Does your child get easily distracted in groups, or does their busy schedule make it impossible to attend classes? Whatever the reason, we can make sure that they get ready for the SAT or ACT with our private 1-on-1 tutoring. We will plan with you to find a schedule that works for your child, and give a personalized learning plan based on your child's specific needs. The SAT Summa course is designed for highly motivated Juniors or Seniors of advanced levels and guarantees a top score, typically 1400 or more. Classes are small and students are provided with 4 private tutoring vouchers for individual sessions in addition to the weekly classes and testing. The 8-week summer schedule is followed by a fall extension of weekly testing and a 6-hour Crash Course review prior to the student's selected test date. Students in 8th-10th grades should begin preparing for the newly formatted SAT. Oxford’s course builds on classroom studies and provides extended instruction at the SAT level on all components of the exam: reading, writing and math. Our SAT Bootcamp is a 1-week class offered during either winter break or spring break. Whether your child is previewing the test for the first time, or wants a refresher, this fast-paced class will give your student a jump on SAT preparation. The ACT Summa course is designed for highly motivated Juniors or Seniors of advanced levels and guarantees a top score, typically 30 or more. Classes are small and students are provided with 4 private tutoring vouchers for individual sessions in addition to the weekly classes and testing. The 8-week summer schedule is followed by a fall extension of weekly testing and a 6-hour Crash Course review prior to the student's selected test date. 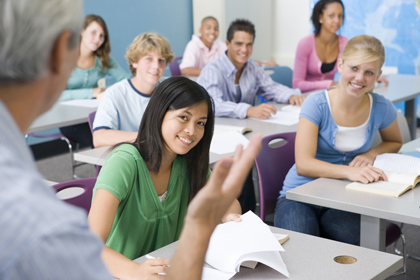 Our instructors for the AP tests are both knowledgeable and effective at teaching your child. 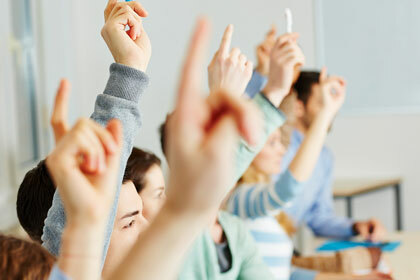 We offer private instruction to help your child with specific areas, and AP Crash Courses during spring break to give your child an overall review before the test.